Sitecore provides Item.GetDescendants() function to fetch all descendants of any item. 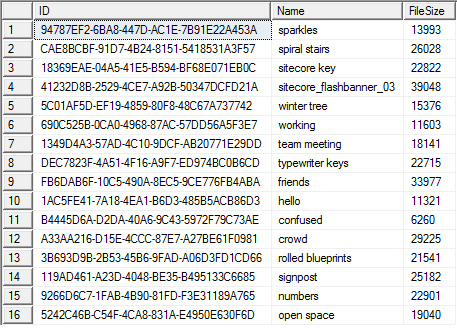 Sitecore APIs always fetch items with their field values (whether we required them or not) either from database or from cache, so chances of more lengthy database query execution or heavy cache clearing or creation. 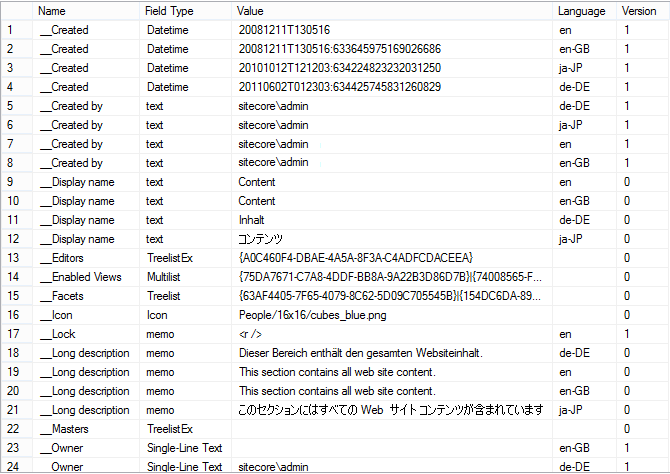 That's the reason why Sitecore APIs like Item.GetDescendants() or database.GetItem() are slower. 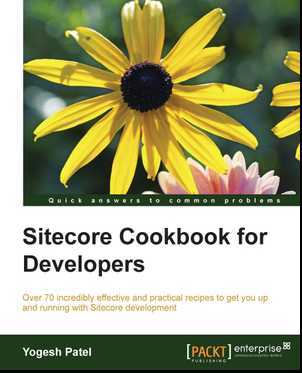 It is recommended to use Sitecore APIs for development purposes, but still Database Queries can serve better than APIs to get what exactly we need (item's children/descendants and their field values). Database Query should be used only when we need to fetch lots of items in a single call or we need to read few field values for these items. In such cases, we can make direct queries on database to get performance improvement and get speedy results. Below queries are performed on Sitecore Training Sample Site. We can also get full path of item. Suppose, we need to get full path of Home or we need to create SiteMap frequently, this query will be a great option to generate FullPath/URL of each item. Below is the function we can create to get Full/Relative path of any item. Here, SC_GetPath has two parameters. First parameter is ID which is the item's ID. Second parameter is to get relative path, means from this ID, the path will be generated. Suppose we need to get full path of item Jobs. Now, to get relative path of item Jobs starting from /Home. Getting item's field value depends on its type of field means it is Versioned, Unversioned or SharedField. Each type of field and its values are stored in different table. So, before getting any field's value, it is good to know its field type and based on it we can get execute query. This will return all fields' values as below. - Shared Fields do not contain Language and Version fields, so we have returned blank. - Unversioned Fields do not contain Version, so have returned blank as Version. SQL Database queries faster than Sitecore APIs and better than Sitecore fast query, isn't it? single-line text and multiline data types coloumn names. Hi Stephen, preparing this query just came out of my mind. I have created it and updated it above. Hi Stephen, this is would be a really tricky query and sounds very interesting too. :) Let me investigate on this.